9th release from Nicolas and Edunre Lutz’s My Own Jupiter. 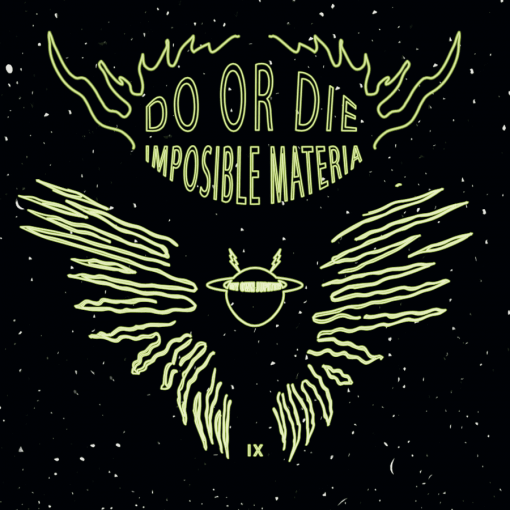 Spanish DO OR DIE brings outstanding 12 EP after superb album MOJ06 ALIENGF! More items from " My Own Jupiter "
More items from " Do Or Die "